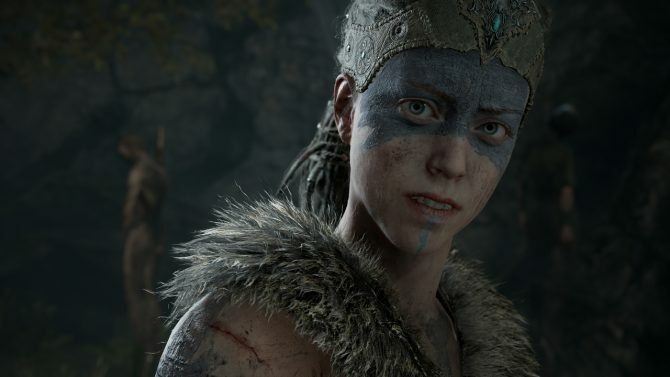 PS4 and PC game Hellblade: Senua's Sacrifice does not feature a permadeath system of any type. 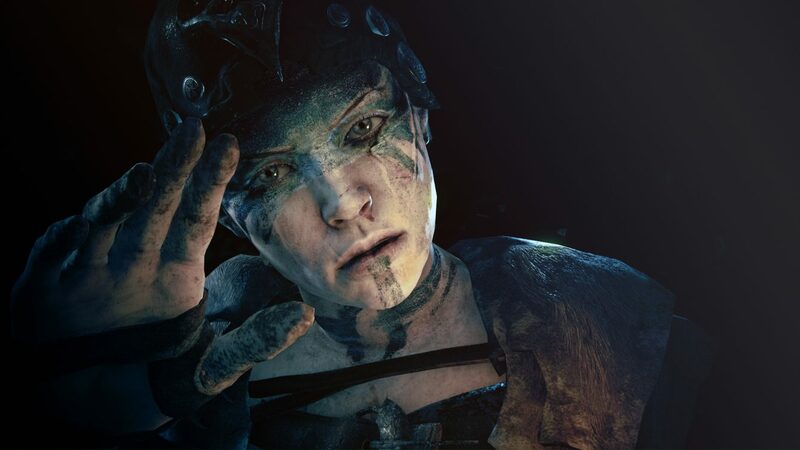 Yesterday, reports were circulating around the internet that the newly released Hellblade: Senua’s Sacrifice from developer Ninja Theory deletes your save file if you die too many times, aka it has a permadeath-like system. Such reports speculated that because the game warns players that they will have to start to the game all over again if you die too many times, that it has some type of permadeath feature. A reasonable conclusion if you ask me. Except this isn’t the case. You can die as much as your little heart desires. 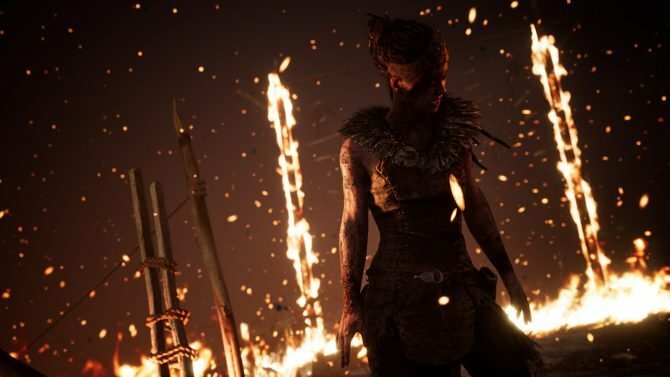 For those unaware, Hellblade is a game wrapped up in both Celtic and Norse mythology, and follows the personal journey of Senua, a character who suffers with mental illness and who must embark on a trek through a hellish world comprised of Senua?s psychotic manifestations of her own reality and mind. Near the start of the game, a fight takes place that cannot be won no matter how git gud you done got. The result of the fight is Senua’s hands being swallowed by black tendrils. From there it appears the more you die the higher the said tendrils advance up Senua’s arm. And because the game warns you that if the tendrils reach Senua’s head she will die and it will be game over, it appeared like there was only a certain amount of deaths you could trigger before hitting your last one and setting off the game’s permadeath punch. But again, this isn’t the case. Yesterday, PCGamesN published a video that featured the outlet trying to set off this permadeath trigger. But it couldn’t. 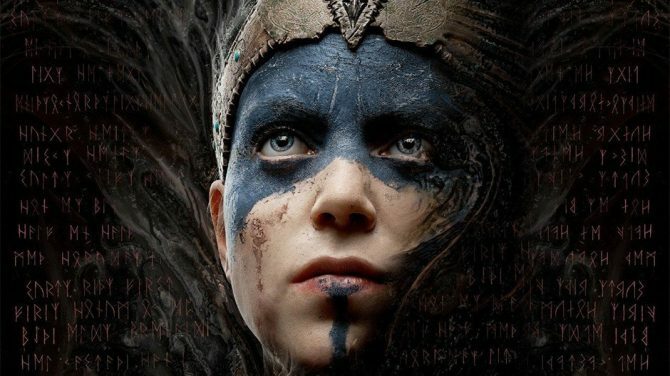 Senua died 50 times, and still no game over. So what’s the point of this black tendrils feature and this warning? 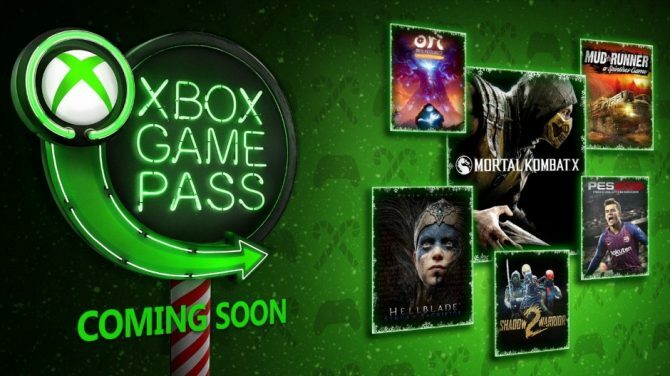 Who knows, as Ninja Theory hasn’t commented on the feature (or lack there of). It appears the black tendrils are gated per section, meaning they only progress up Senua to a certain point before stopping until a certain section of the game is passed. While the nature of this feature is a bit ambiguous — it did effectively ramp up the stakes and tension, and also forced me to personally play with more diligence. So perhaps that’s all it meant to do, to make players focus more on the task at hand. It was a nice indirect gameplay enhancement if you ask me. Hellblade: Senua?s Sacrifice is available on PS4 and PC (digital only) for $29.99 USD.